After years of working hard to put food on the table and send the kids off to school, many adults look forward to spending their sunset years in relative comfort and relying on their pension. However, due to mis-sold pensions, many senior citizens are experiencing difficulties in their retirement. The crux of many pension complaints is the fact that many employees were advised by their financial advisers to opt out of the State Earnings Related Pension Scheme, which later on became the State Second Pension, and into a personal pension. This was between 1988 and 2012. Also during these years many people were transferred from good final salary schemes into personal pensions. In leaving their defined benefit schemes, they left behind many guaranteed pension benefits. However, regulating bodies found out that there were several cases wherein the transferring from a defined benefit scheme into a personal pension was an ill-advised move which caused pensioners to lose a great deal of benefits. 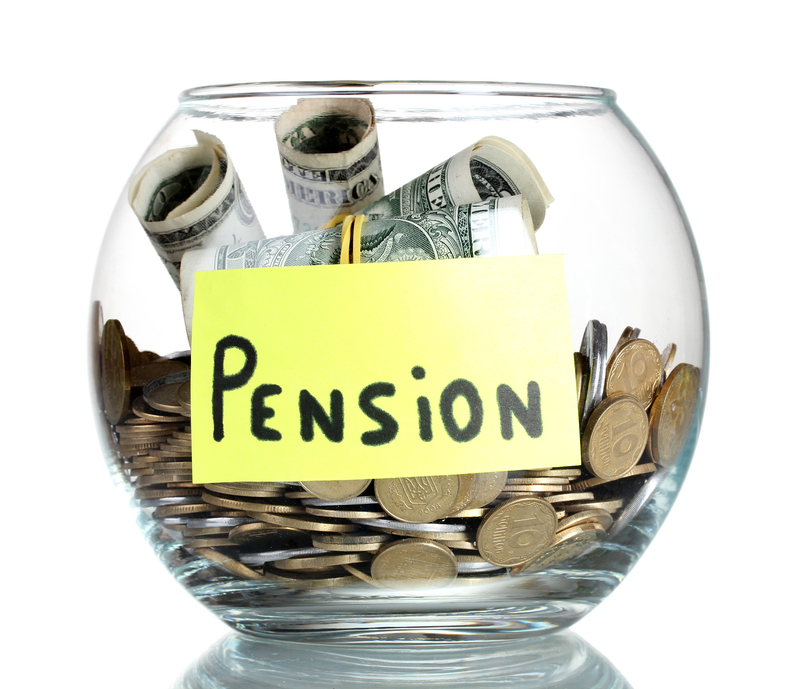 Those who were deemed to have taken a mis-sold pension were eligible for compensation. 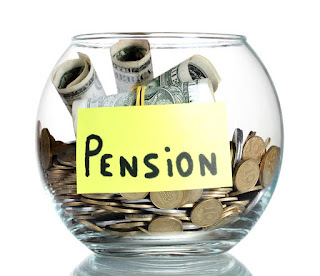 But how do you know that you have a mis-sold pension and are eligible for pension compensation? The first crucial question you need to answer is whether you are better off with a defined benefit scheme. Second, your financial adviser should have clearly and fully explained the investment risks of transferring to a personal pension as well as the benefits you were giving up. Next, you will have to determine whether the fund did indeed perform according to the projected targets through regular reviews. If you do have a mis-sold pension, there are two routes you can take to get compensation. The first one is to handle the endeavour all by yourself. This covers preparing the necessary paperwork, negotiating with the financial institution that sold you the pension, and dealing with insurance companies and the Financial Ombudsman Service. On the other hand, you can opt for a professional claims management company that can handle your complaint. Through the aid of a specialist company, you'll save time and effort in securing the best outcome for your complaint. Because of the experience and expertise of a claims management company, it is possible to negotiate a compensation better than the first one offered by the insurance company. The process begins with an assessment of your claim. Once it has been determined that you have a valid claim, you will then have to authorise the claims management office to act in your behalf. While your complaint is being processed, a case manager will update you through phone, email or in person at every step of the way.